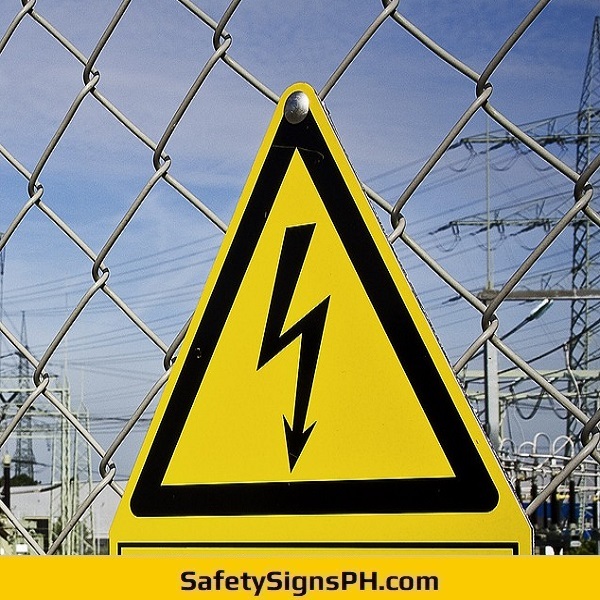 Warn people about hazards related to electrical equipment or power supply with our customized electrical safety signs. 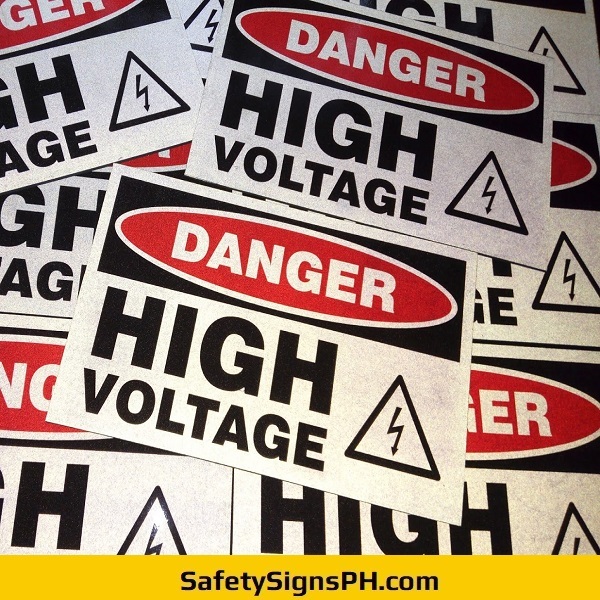 Available in bespoke sizes, materials, and formats, our low-cost electrical hazard signs and labels are suitable for businesses in Metro Manila, Cavite, Laguna, Rizal, and Batangas, Philippines involved in building, construction, civil engineering, maintenance, mining, metals and steel, manufacturing, and others. As an expert safety signage maker, we are proud of the quality and durability of every safety signage that we print and fabricate. 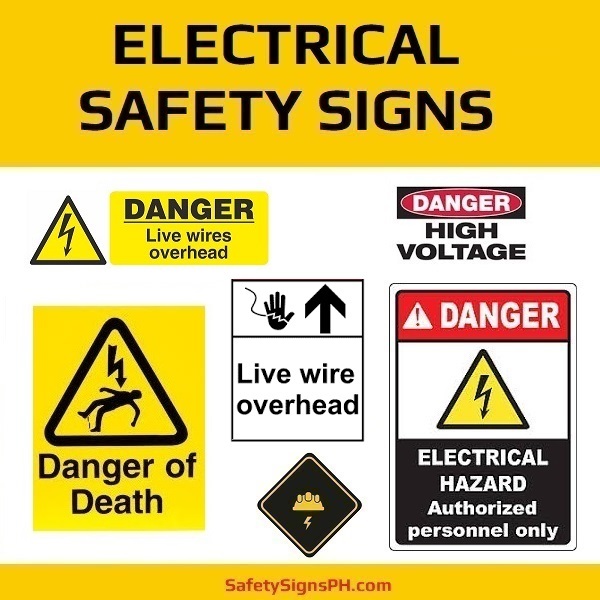 Our skilled staff members always make sure that you get nothing but excellent electrical safety signs using our heavy-duty welding equipment and large-format digital printer and cutter. 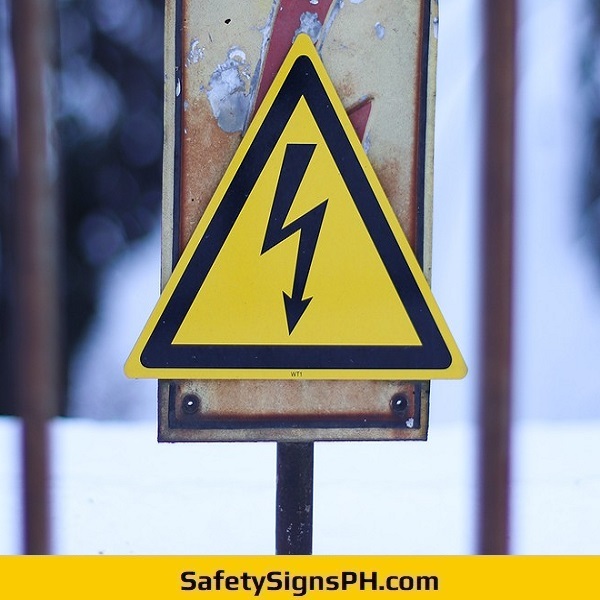 Our electrical hazard safety signs and labels can be posted on equipment and in other locations where electrical energy could cause potential danger and injury. 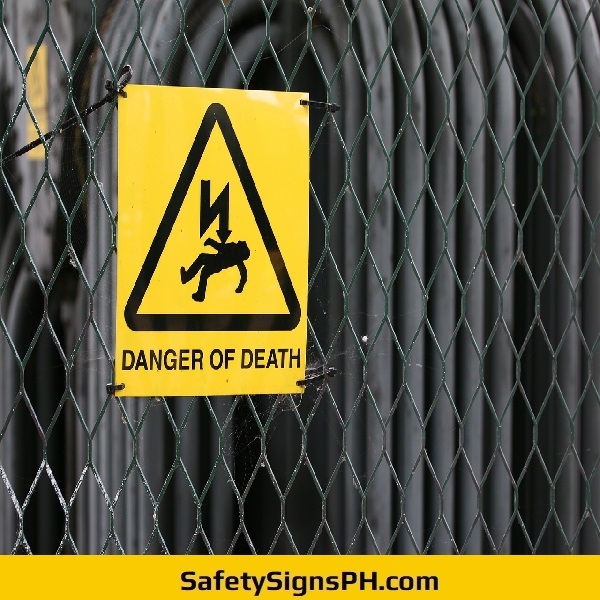 These warning signs are an important safeguard against concealed or hidden hazards such as high voltage lines, live wires, locked out electrical equipment, and others. Likewise, they can serve as a vital guidance for electricians, engineers and workers to turn off equipment and panels when getting in close proximity to power sources. Ready to order? Take your pick from our wide range of instructional and warning safety signages. All of our custom products are made in accordance with safety design guidelines in the Philippines. Don't hesitate to contact us today if you have any inquiries regarding the pricing and specifications of our arch flash and electrical safety signs.